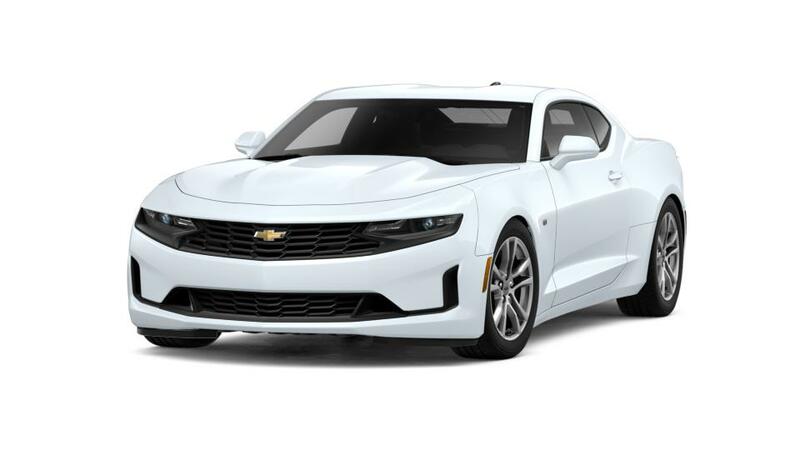 Riverside Chevrolet happily offers the 2019 Chevy Camaro to Riverside drivers. If you're searching for the ultimate sports car, then you can’t go wrong with the Chevrolet Camaro. Available as a convertible or coupe, the stylish as well as modern design of this sport car is certain to turn heads. The impressive and glamorous exterior is complemented with a lavish interior which comes with premium materials, a leather-wrapped steering wheel as well as an available interior spectrum lighting. 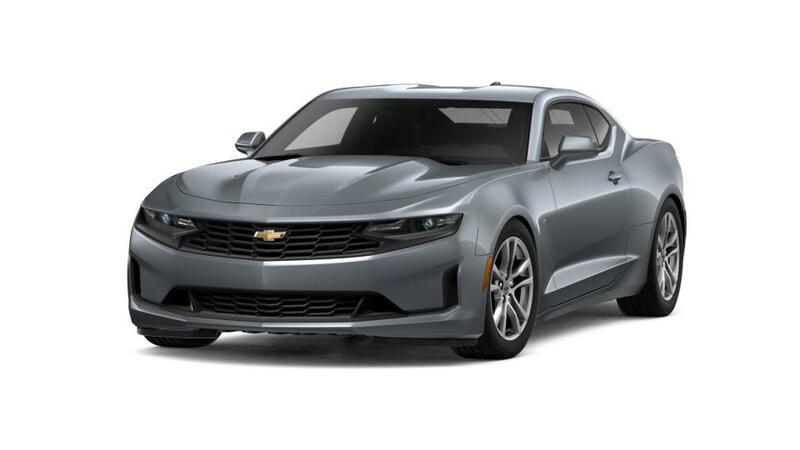 The latest 2019 Chevrolet Camaro features a more compact architecture which in turn results in a faster and more nimble driving experience. 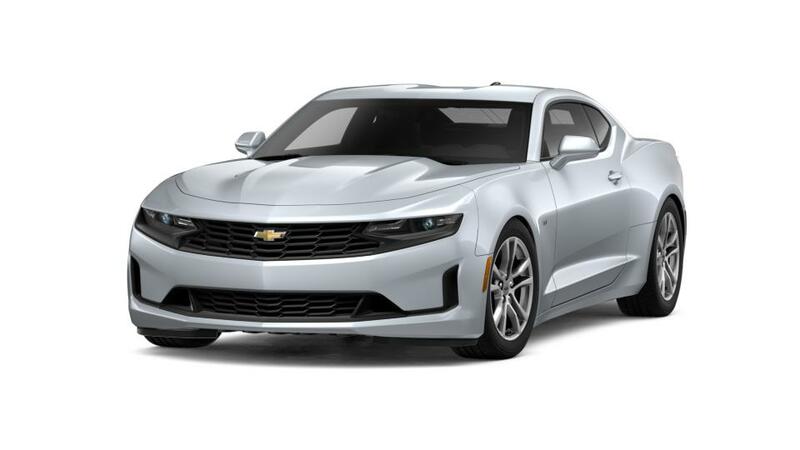 Created for the discerning car owner, the Camaro boasts excellent safety features like Side Blind Zone Alert, electronic park brake, Rear Vision Camera with available Rear Park Assist and Side Impact Airbags. That’s certainly not all. 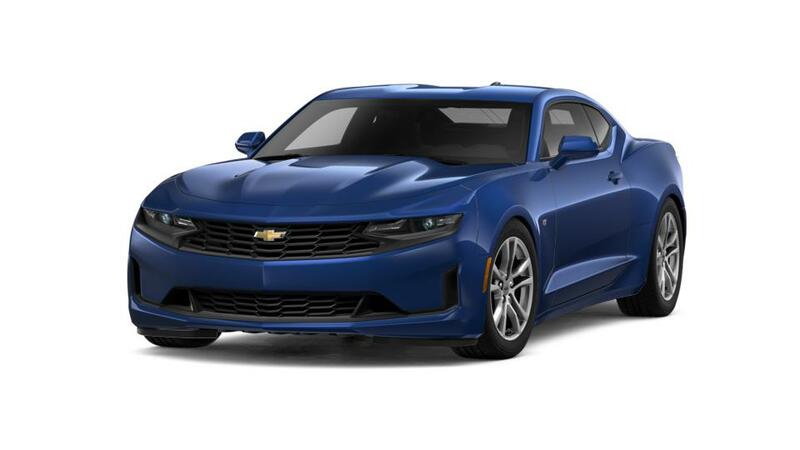 With innovative technology as well as outstanding connectivity options, the 2019 Chevrolet Camaro will exceed all expectations. Visit Riverside Chevrolet in Riverside for a test drive today!